I connected with Jennifer Jackson Linck on Facebook through another blogging friend because I want to read her book about adoption. I haven’t read it yet, but it’s right at the top of my Amazon wish list. She’s graciously sharing a peek into her adoption story here with us today. I remember the moment like it was yesterday. I was holding our birth mother’s hand and I had just learned that I would have a son. With tears streaming down my face, God spoke to a deep place in my heart. “You have an opportunity to share the love of Jesus with her,” the Spirit whispered. It was true. She didn’t have anyone else. She was scared. She was alone. It was a privilege to hold her hand and share that moment. There were eternal purposes at stake. 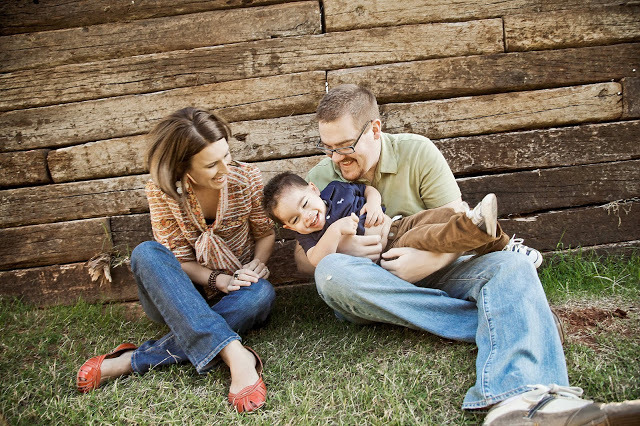 When God called my husband and I to adopt, domestic adoption scared us. The thought of having a relationship with a birth mother made me nervous and uneasy. We had heard horror stories of birth mothers changing their minds and children being yanked from their adoptive families. Looking back we were uneducated. Thankfully, God showed us what His plan for birth families and adoptive families could look like. It really can be a beautiful reflection of Christ’s love. We were waiting to bring home a child from Ethiopia when I met my son’s birthmother. She was living at the homeless shelter where I worked. I saw her every day. God gave me the opportunity to share His truth with her. A beautiful relationship formed between two ordinary people who were filled with love for a baby boy. Jackson’s birth mother will always hold a special place in my heart. I admire and respect her for choosing life for her child. She gave me the greatest gift. Something I prayed and yearned for, for so long. A photo of Jackson’s birth mother and I is displayed in his room. We still talk often and I send her photos regularly. Something I feared in the beginning has turned into something I cherish. I can’t imagine not walking beside her during those months leading up to our son’s birth. Those months are full of sweet memories that I will be able to share with my son when he’s old enough to understand. 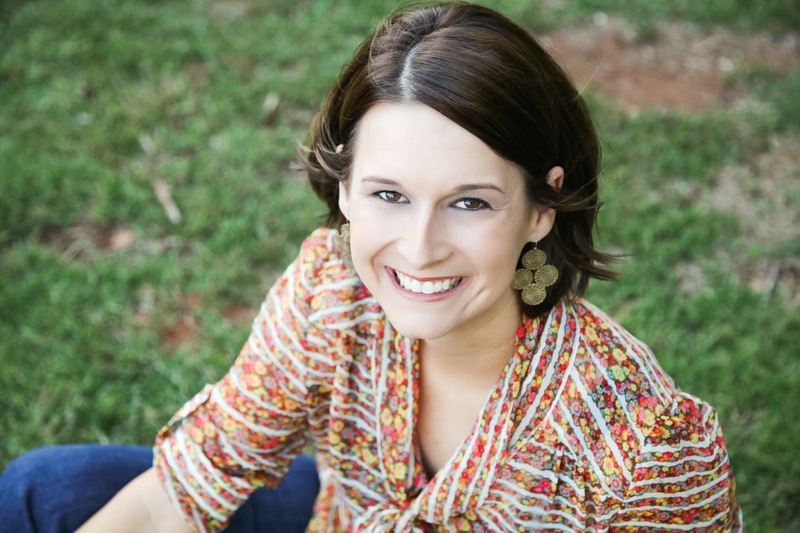 Jennifer Jackson Linck loves to share how God answered her heart’s cry to be a mother and is passionate about adoption, orphan care, and encouraging others struggling with infertility. Her book “Bringing Home the Missing Linck: A Journey of Faith to Family” was released in October. A graduate of the University of Oklahoma, Jennifer received a bachelor’s degree in journalism and spent several years working as a reporter for The Oklahoman. As a ghostwriter, Jennifer completed the book “Common Threads” in 2011 with author Patty Bultman. Jennifer is a Texan at heart but resides in Oklahoma with her husband, John, and their son, Jackson. She is unashamed of her addiction to Dr Pepper and loves anything related to a cupcake. She blogs about her faith, family, and adoption at www.jenniferjacksonlinck.com. Her blog exists to encourage women struggling with infertility and/or traveling the crazy, overwhelming, and expensive road to adoption. Jennifer hopes to offer a glimmer of hope to first-time mothers who aren’t quite sure what they’ve gotten themselves into. This is the eighth post in the ongoing adoption series celebrating National Adoption Awareness Month. Find all the posts here, as they are published throughout the month. Want more stories? Like 152 Insights on Facebook. Follow me on Twitter and Instagram. Follow 152 Insights at Bloglovin’. Subscribe to receive “Insights in Your Inbox.” Amazon affiliate link included. Cannot wait to read your book Jennifer! Thanks for sharing this today Kristin! I absolutely love this! Can't wait to read the book! !